Unlike many ailments, kidney disease does not show symptoms until it gets advanced. Therefore, it is necessary to not only become aware of the risks of kidney disease but also to get tested regularly. Kidney removes excess fluids and wastes from the blood. Urine and blood tests indicate how well your kidneys are doing their job. They tell how quickly wastes are being removed from your body. Following is the guide to the tests used to assess kidney function. Ultrasound – This test uses sound waves to see the picture of your kidneys. 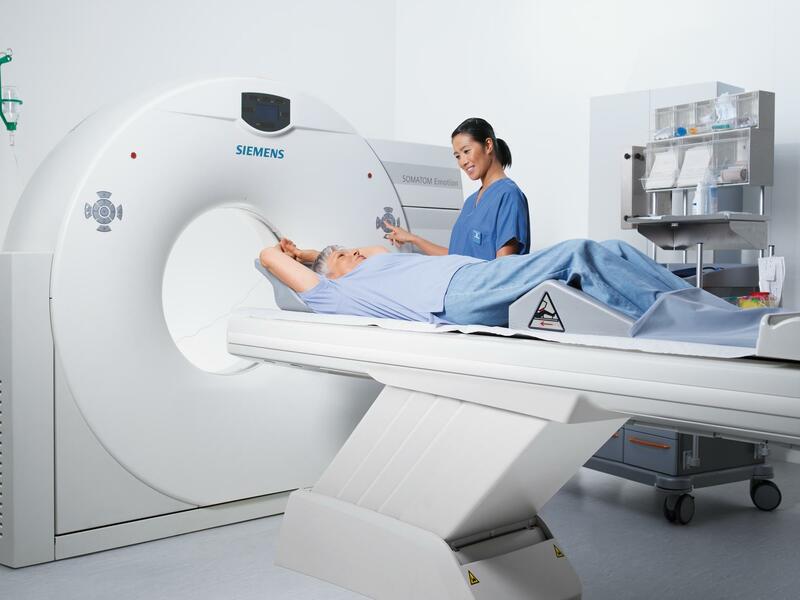 The abnormalities such as changes in size or position, tumors and stones are detected. CT Scan – Structural abnormalities and obstructions can also be seen using this imaging technique. Serum Creatinine – Creatinine is a waste produced by tearing of muscles of the body. If creatinine levels are more than 1.2 for a woman and more than 1.4 for a man, it is a sign that clearly shows that your kidneys are not functioning properly. Glomerular Filtration Rate (GFR) – This test is a measure to see the removal of wastes and excess fluids from the blood. The normal value is 90 or above. A GFR value below than 60 shows that your kidneys are not functioning properly. A value below 15 requires dialysis or a kidney transplant. Blood Urea Nitrogen (BUN) – Blood urea nitrogen is the result of the breakdown of proteins you take in with food. The normal value lies in between 7 and 20. As its level rises in blood, the kidney function decreases. Urinalysis – A dipstick is dipped in the urine sample and microscopic examination is done. The stick changes its color depending upon the abnormality present. Abnormalities include pus, stones, bacteria, and the excess amount of proteins, etc. Microalbuminuria – This is another dipstick test and is more sensitive. It detects the amount of protein known as albumin in the blood. People with diabetes or high blood pressure must go for this test. Creatinine Clearance – This test shows how much blood the kidneys filter per minute. In this test, the amount creatinine in a 24-hour sample of urine is compared to the creatinine level in the blood. Small pieces of kidney tissues are examined under the microscope. A thin needle having a sharp cutting edge is used to slice kidney tissues. It is done to evaluate why a kidney transplant is not doing well or the damage that has occurred in the kidney.